It’s Official: Washington State Bond Mortgage Program has funds! I just received the official announcement that House Key Opportunity (aka the Washington State Bond program) will start accepting reservations (locks) tomorrow, May 1, 2014. The state bond program offers below market interest rates to home buyers who have household incomes limited to 80% or lower of the HUD’s income limits. In King County, a family of four would qualify for this program if their household income is $63,900 or lower. House Key will allow credit scores of 620 or higher – there may be additional credit score or income limits with combined down payment assistance programs. UPDATE 5/30/2014: Income limits above are for when home buyers do not use a down payment assistance program in conjunction with House Key Opportunity state bond program. Income limits for the Seattle – King County area are $90,000 for a 1-2 family home or $97,000 for a 3+ family home. We have been informed by our investment bankers that due to market conditions, we can no longer offer a 2.5% (government) and 2.75% (conventional) interest rate for the House Key Opportunity Program. As of June 25, 2013 at 4:00 p.m. we will no longer be taking House Key Opportunity Program reservations. All existing House Key Opportunity Program reservations will be honored. UPDATE MAY 1, 2014: FUNDS ARE BACK FOR HOUSE KEY ARE BACK – AND ARE LIMITED. House Key Opportunity is a mortgage program offered by the Washington State Housing Finance Commission. House Key Opportunity is probably the program you’ve heard about when someone mentions “state bond” mortgages. This program offers below market mortgage rates for a select group of home buyers and is often combined with a WSHFC second mortgage for down payment assistance. The rates are only available until the funds reserved for the program run out. Borrowers must be first time home buyers (or have not owned a home in the last three years) unless you’re buying in a “targeted area”. Income limits apply based on the size of the household with the first mortgage. Additional income restrictions may apply with the DPA (down payment assistance) second mortgage. Maximum acquisition cost applies based on county. 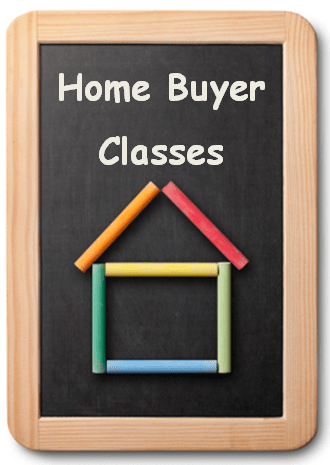 Home buyers must attend a WSFHC approved class. Property must remain owner occupied or recapture tax applies. Properties must have an inspection unless a 1 year warranty is provided by the builder. The House Key Opportunity Program with down payment assistance programs are available to borrowers who meet specific program requirements. Amounts and terms of the DPA vary with each program. The second mortgage programs listed below may also be used with a Home Advantage first mortgage and are provided based on need. Not all of the DPAs listed below have constant funding so availability may be limited. The HomeChoice Program: eligible borrowers must have a qualifying disability or have a family member with a qualified disability living with them. Maximum DPA is $15,000. House Key Schools: borrower must be an employee of an accredited or state recognized K-12, public or private school including community and technical schools. Max DPA is up to $10,000. House Key Veterans: eligible borrowers are veterans who received an honorable discharge and include members and honorably discharged former members of the Washington national guard and reserve or never remarried spouses and dependent/children of deceased veterans. Max DPA is $10,000. New Home for You: available to first time home buyers (or targeted area) meeting criteria and buying a never occupied new construction home. This program is only available with a House Key first mortgage and requires credit scores of 680 or higher. Max DPA is $10,000. House Key Plus ARCH: first time home buyers must be purchasing a home in designated areas of east King County. Max DPA is up to $30,0000. Home buyers seeking down payment assistance, who do not want to buy in a targeted area or who are not first time home buyers or who do not meet the specific needs criteria, may opt for WSFHC Home Advantage Program. 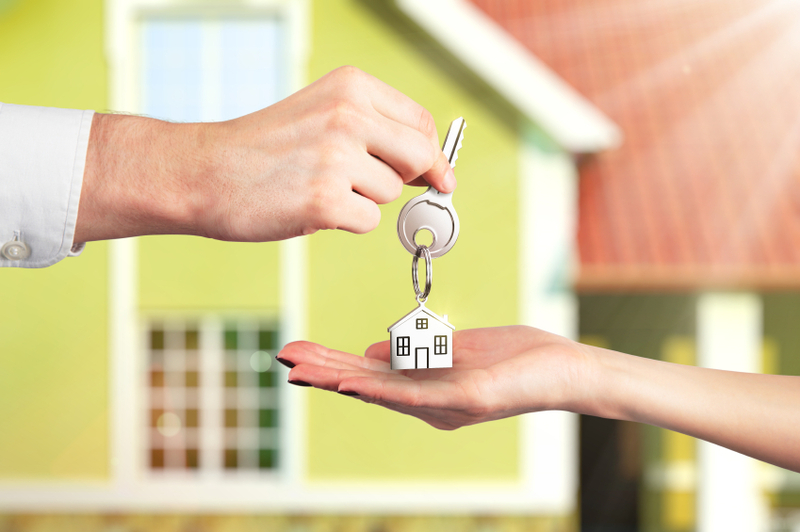 For current rates on House Key Opportunity and more information about this program, click here. As a Washington State Housing Finance Commissioned trained Loan Officer, I’m pleased to offer both House Key Opportunity and Home Advantage mortgage programs. Here as a list of WSHFC classes where I will be one of the instructors. If I can help you with your home purchase or refinance on property located anywhere in Washington, please contact me.